While some may see environmental permits as a hassle; permits serve the distinctive and important purpose of protecting Florida’s natural beauty, natural resources and coastlines. As a major attractor of tourists, residents, and animal life it is in every Floridian’s best interest to ensure that our natural resources are protected and permit conditions are followed properly. 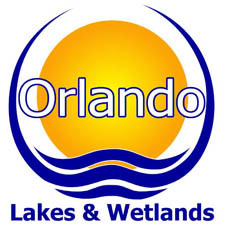 Whether dealing with an Army Corps of Engineers, Environmental Protection Agency, Fish & Wildlife, water management district, local, or municipal permit, Orlando Lakes & Wetlands can help you file for, decipher, and/or maintain compliance with said permit’s requirements for perpetuity.